Huawei makes great smartphones and that’s evident from their P9 and P10 flagship series but these are high-end devices that tend to come with price tags that are equally high. However, there is a way to get basically the same experience as a Huawei flagship but at a much lower cost. That’s where the honor flagships come in and this year it will be called the honor 9. Since it’s launching next week, we thought we’d share with you guys everything we know so far about this upcoming smartphone. First, you should know that honor has officially confirmed the launch date of the honor 9 and it’s set on the 12th of June 2017. We know this thanks to the official poster above. 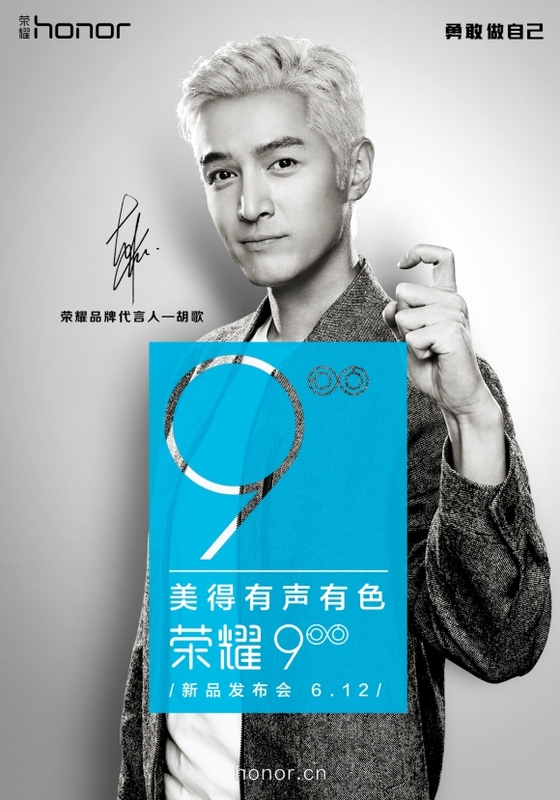 The poster also comes with a tagline that reads Beautiful and Colourful which will probably hint at the phone’s multitude of colour options. 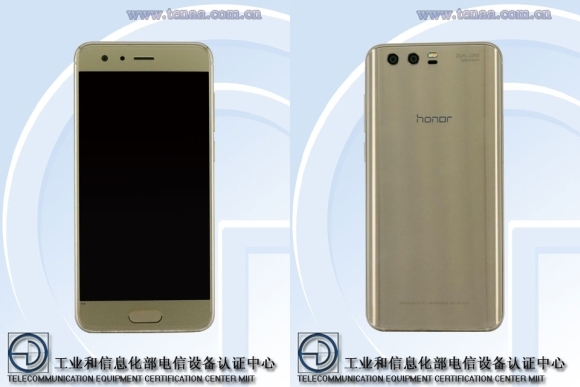 Besides that, we also know what the honor 9 will look like thanks Chinese certification agency TENAA. 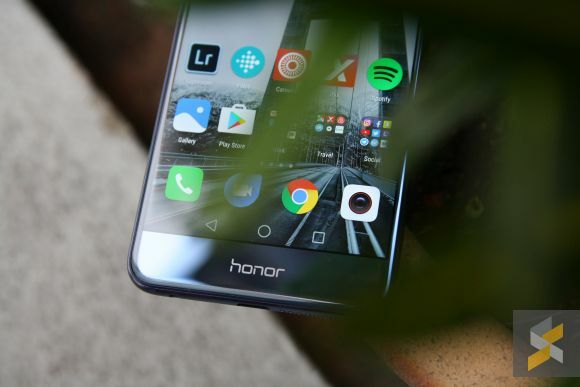 The smartphone popped up on TENNA awhile back and it hints at a few big design changes compared to its predecessor the honor 8. Now, the honor 8 was a very good looking device and although the honor 9 doesn’t look too bad itself, its curved back and front-facing home button does make it strikingly similar to Samsung’s Galaxy Note5 and Xiaomi’s Mi 5. Hardware specs include a Kirin 960 processor, up to 6GB of RAM and 64GB of internal storage. GizmoChina also states that there’s a 4GB RAM + 64GB storage variant. Regardless, the phone will come with a 3,100 mAh battery and features dual-SIM support. On the display front, the honor 9 is said to come with a 5.15-inch Full HD display. There will also be a 12MP + 20MP dual rear camera setup (likely monochrome + RGB like P10) with an 8MP selfie shooter in front. As far as pricing is concerned, the honor 9 is rumoured to be priced at CNY2,299 (around RM1,443) for the 4GB RAM version while the 6GB RAM variant will retail for CNY2,599 (around RM1,631). Be sure to stay tuned to SoyaCincau.com for the official launch next week!